*Please note that with all surgical procedures individual results will vary. Call (772) 301-1047 to speak with an expert and learn about your options. 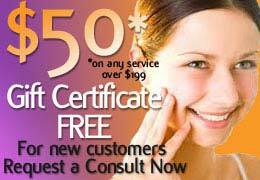 Remember consultations are always Free at New Radiance!